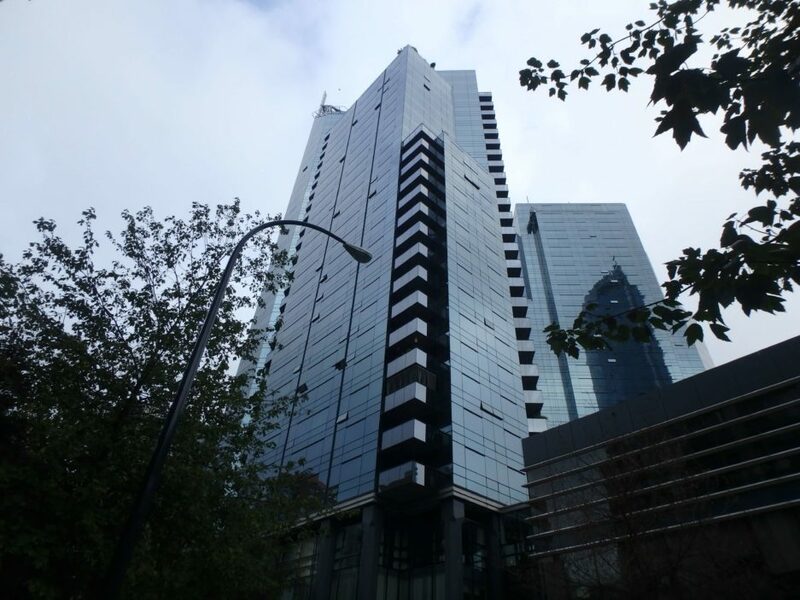 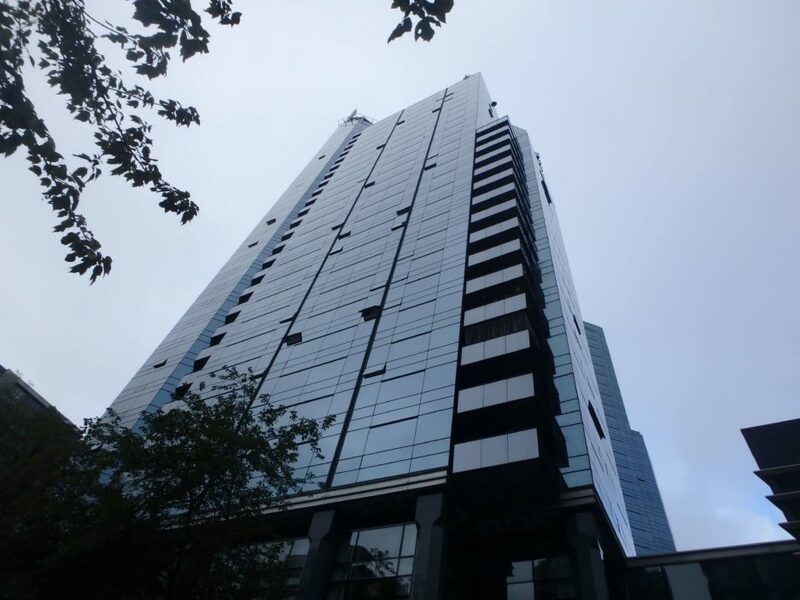 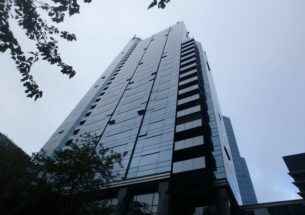 BC Building Science and Alternate Glazing Systems have been retained by the Owners of the Wall Centre Residential Tower to conduct a targeted glazing refurbishment project at their 30-storey building. The aged, displaced, and deteriorating curtain-wall gaskets are being replaced. 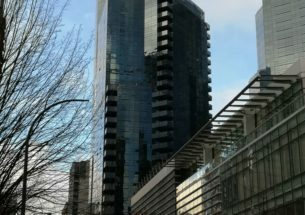 Alternative Glazing Systems is replacing the exterior gaskets and BC Building Science is currently performing field reviews of this building envelope maintenance work. 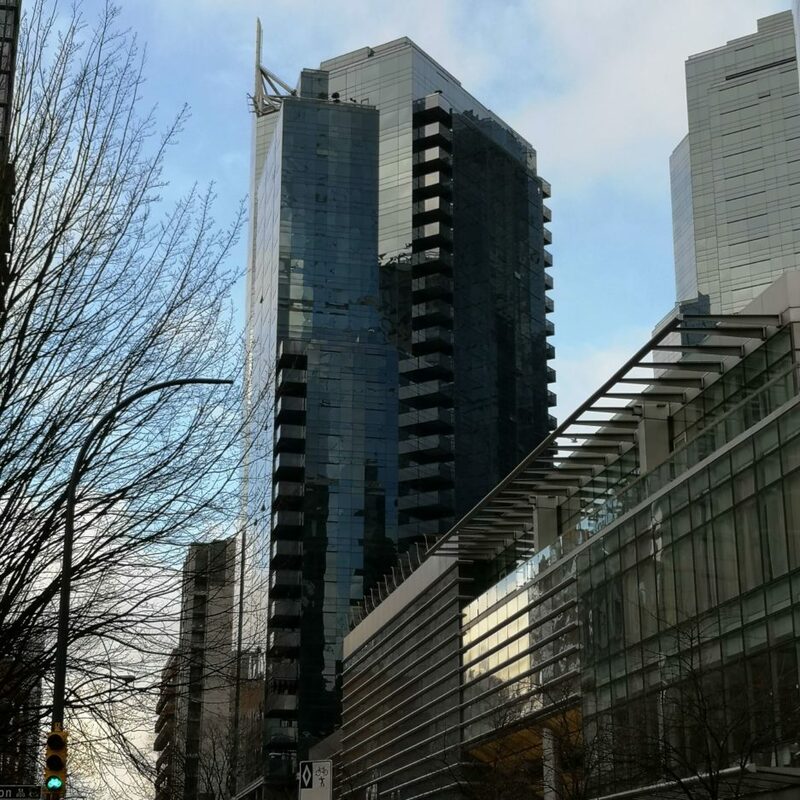 Similar work was conducted at the Vancouver Sheraton Hotel Tower last year.